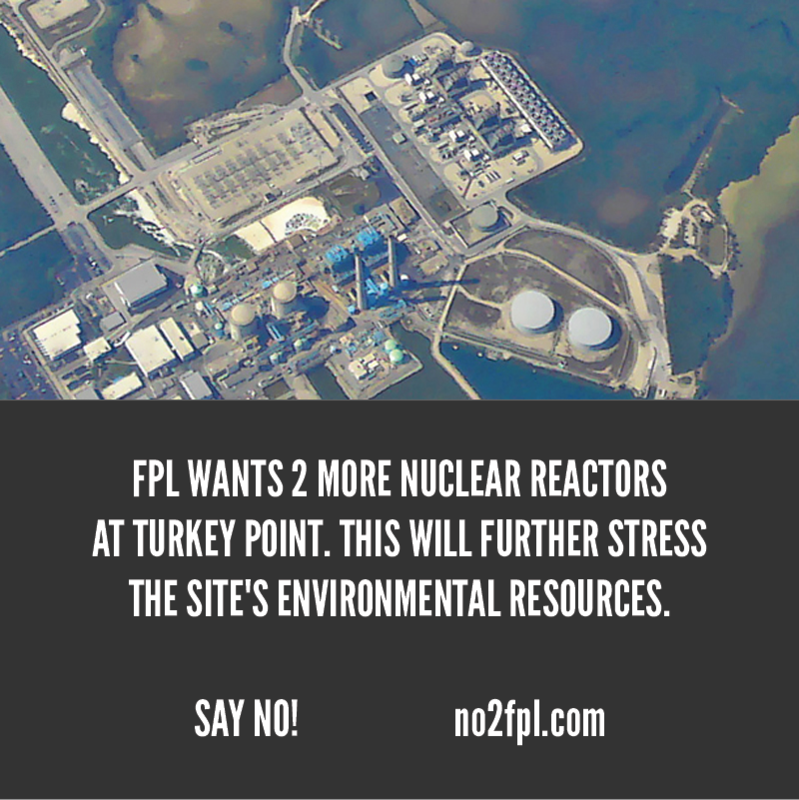 FPL WANTS 2 MORE NUCLEAR REACTORS AT TURKEY POINT. THIS WILL FURTHER STRESS THE SITE'S ENVIRONMENTAL RESOURCES. 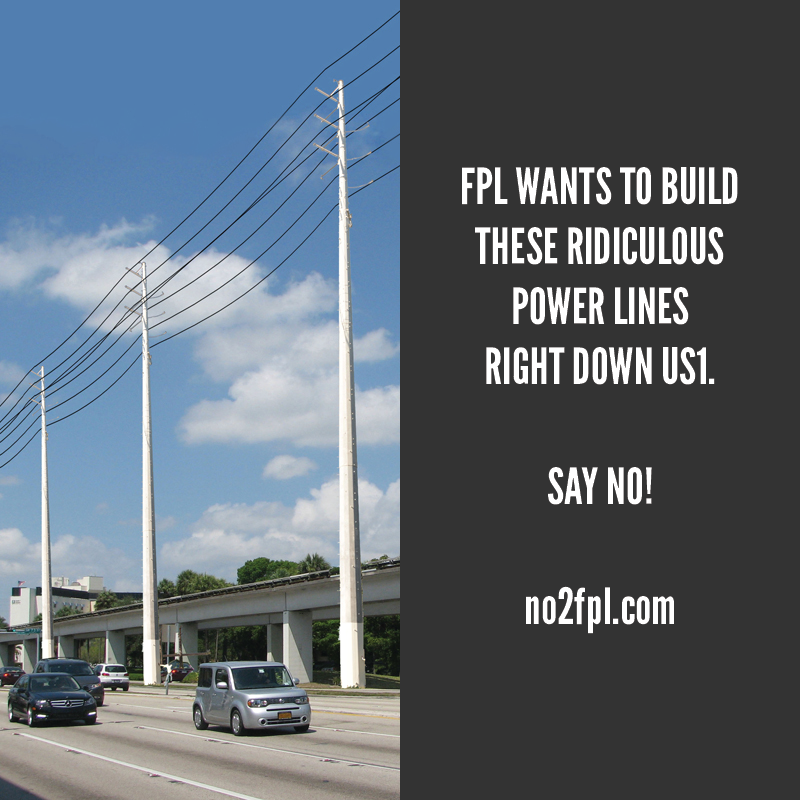 WHY IS FPL’S PLAN SUCH A BAD IDEA FOR MIAMI-DADE? This document is critical to the federal licensing process. The documant is available online HERE. This also means that public is free to comment on the issue up until May 22, 2015 (and yes, your voice could have an impact). Comment online HERE by clicking the “Comment Now!” button (please be sure you include the specific report number: NUREG-2176). FPL wants to pull more water from the L31-E canal in order to continue running it’s overheating reactors at Turkey Point. This is one of waterways being use to restore proper water levels for the restoration of our Everglades. So FPL wants additional reactors at Turkey Point, yet they can’t seem to sustain the ones already in place at the power plant? Unacceptable. 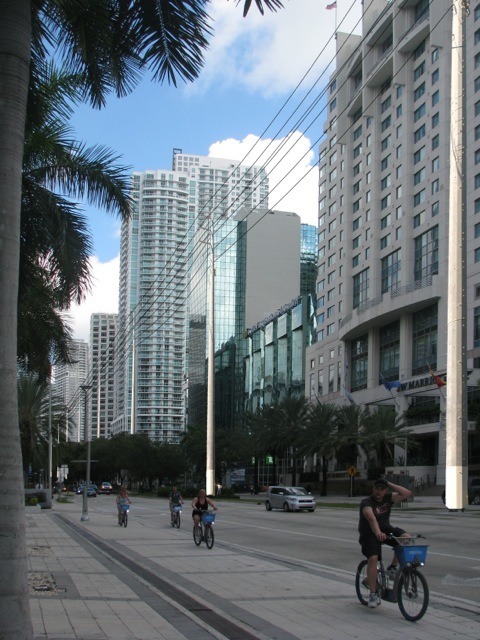 Residents of Brickell: have a look at FPL’s plan to “beautify” your avenue. 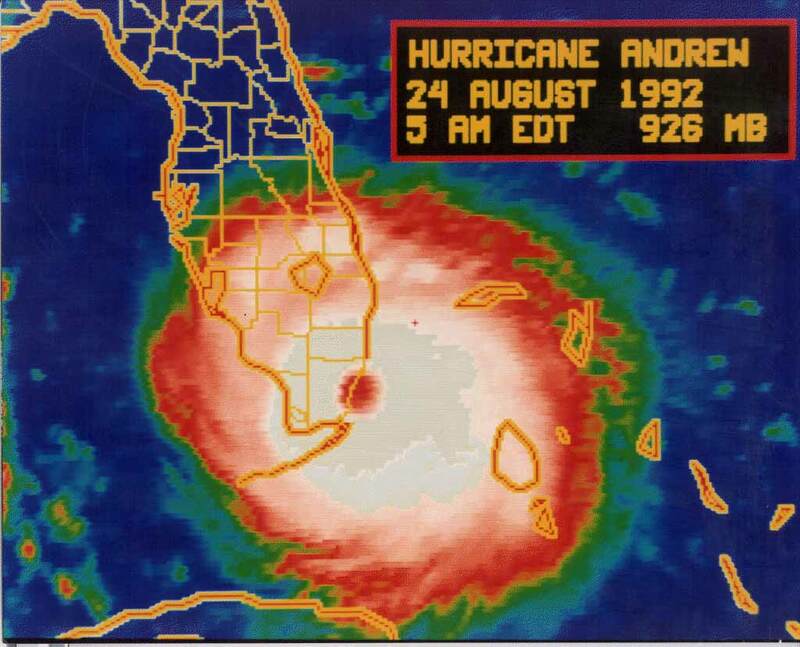 Let’s avoid this look (and this additional hurricane hazard). Sign the petition! 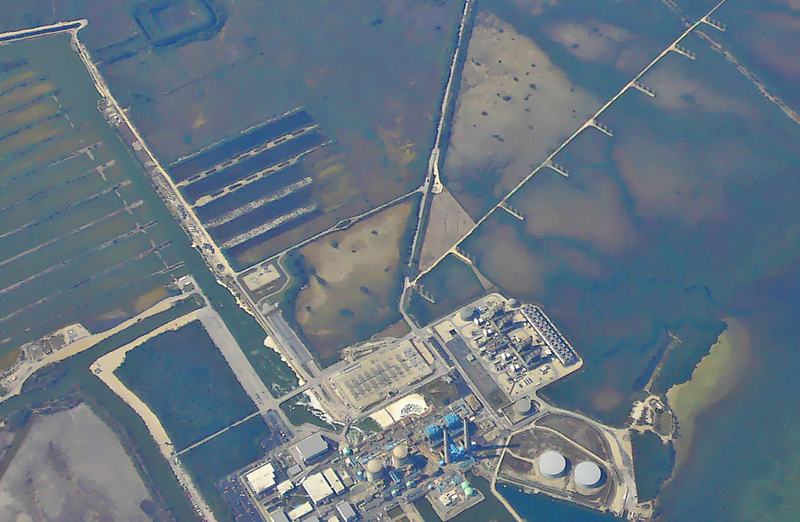 At FPL’s request, Florida’s utility oversight board, the Public Service Commission (PSC), issued a determination of need in 2008 for additional nuclear reactor units at the Turkey Point power plant. Soon after, FPL and Florida’s Department of Environmental Protection began proceedings to certify the new nuclear reactor units and hundreds of miles of oversized transmission lines in western and eastern Miami Dade County. 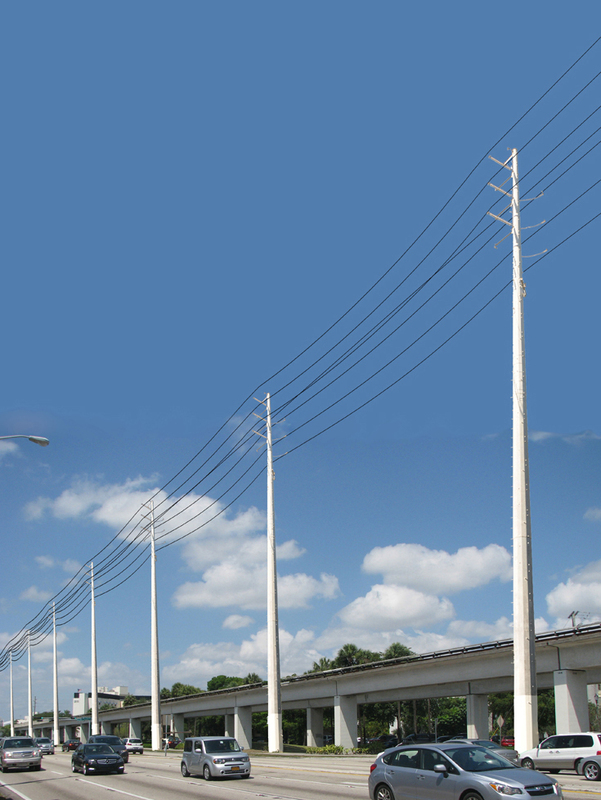 The transmission line poles will stand up to 105 feet tall, 4 feet in diameter, and will be erected near homes and public transportation in the east and Everglades National Park in the west. 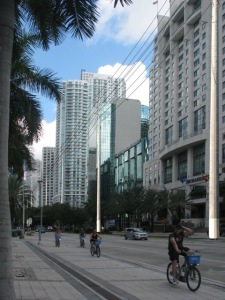 These poles will not be built to the standards of the Florida Building Code’s High Velocity Hurricane Zone and a better option (underground) was available but not considered by FPL. From 2010-2013, FPL was authorized to collect millions of dollars (over $17 million in 2013 alone) from its customers, to cover these licensing costs, through Florida’s Advanced Nuclear Cost Recovery law. In May 2014, the Governor and the Cabinet rubber-stamped FPL’s project, including the new reactor units and ten-story transmission lines despite much public opposition. The City of Miami, South Miami, Village of Pinecrest and Miami-Dade County are appealing portions of this certification. • Environmental considerations pertaining to climate change, sea level rise, adverse impacts to endangered species, the plant’s considerable water usage and the potential for damage to South Florida’s water supply. • Radiological safety and socio-economic impacts. • The decision was made in 2008 during a historic economic downturn and is based on outdated projections of Florida’s energy needs. 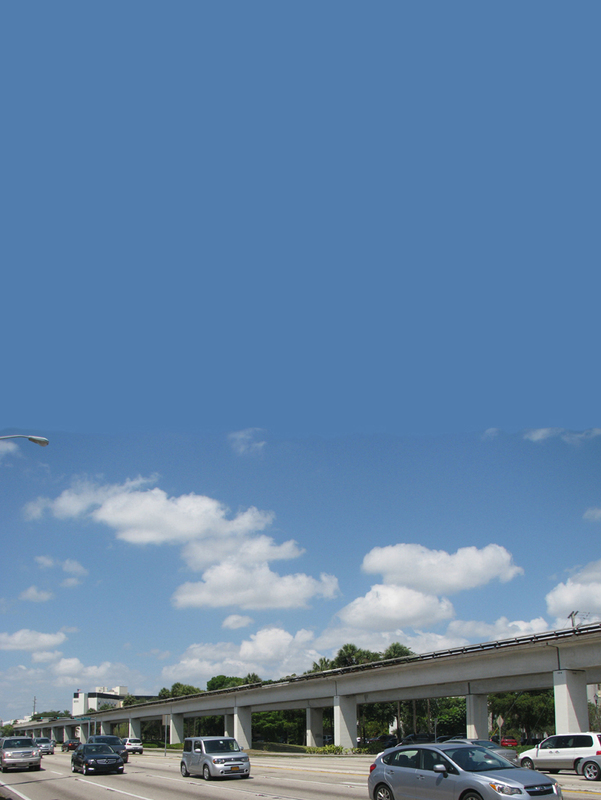 • Respecting local land development regulations, building codes and resident’s safety concerns.